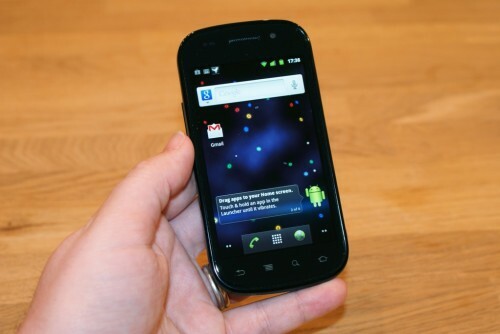 Google to patch Nexus S reboot issue within "one to two weeks"
An Android engineer on Google’s support forums has suggested Google will patch the Nexus S reboot issue “within one to two weeks”. Earlier in the month, Google acknowledged that there could be an issue with its new flagship phone or Android 2.3 (Gingerbread) operating system after a number of users reported that their Nexus S devices were randomly rebooting, often during phone calls. At first Google suggested it could be a bug caused by the device itself, prompting users to contact the manufacturers of the Nexus S; Samsung. After similar reports were filed on Google’s Mobile Help Forum, the company managed to replicate the error, contacting Samsung to try and assess whether it was a software or a hardware issue. The patch will undergo final verifications before it is rolled out.